Product prices and availability are accurate as of 2019-04-08 19:38:01 UTC and are subject to change. Any price and availability information displayed on http://www.amazon.com/ at the time of purchase will apply to the purchase of this product. 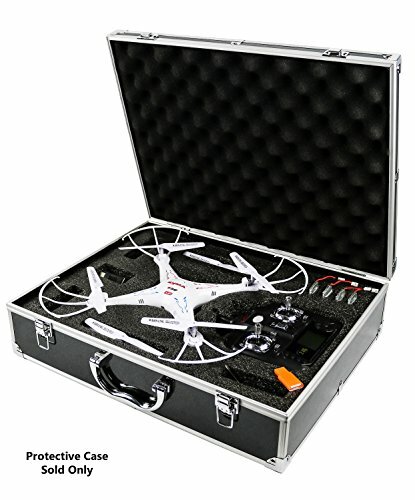 This custom fit carrying case from Greenpro is custom cut to fit your Syma X5C Quadcopter. 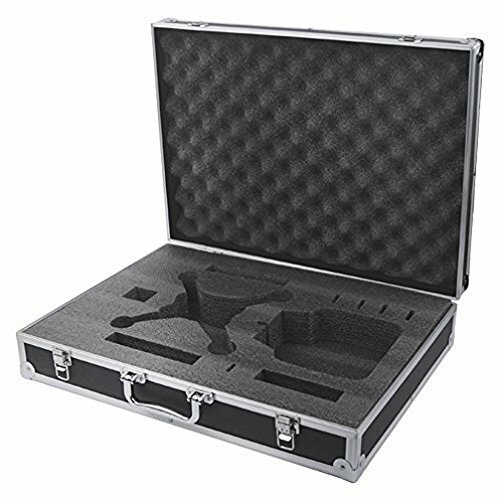 This carrying case allows for excellent storage and travel of your Syma Quadcopter. 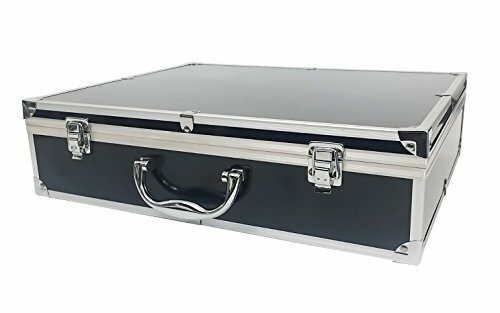 Its stylish black exterior is both classy and stylish. Greenpro products are known for their durability and build quality. Greenpro a name you can trust.